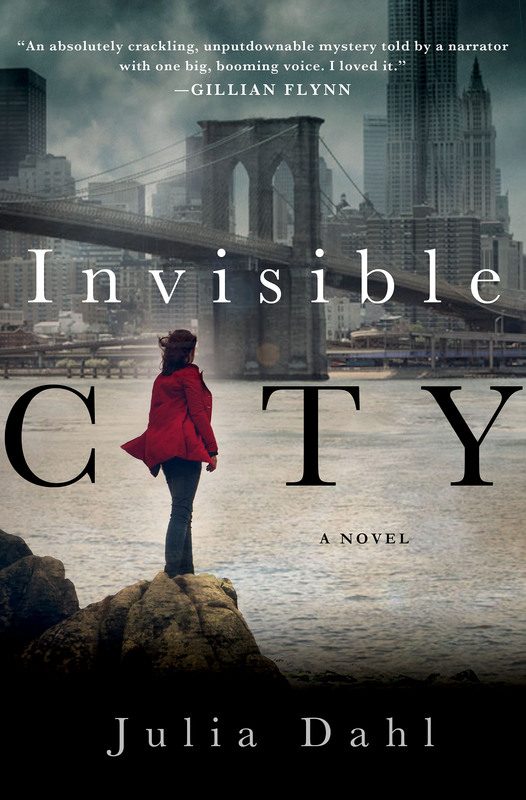 Invisible City, by Julia Dahl. Minotaur. 304 pages. Hardcover $24.99. 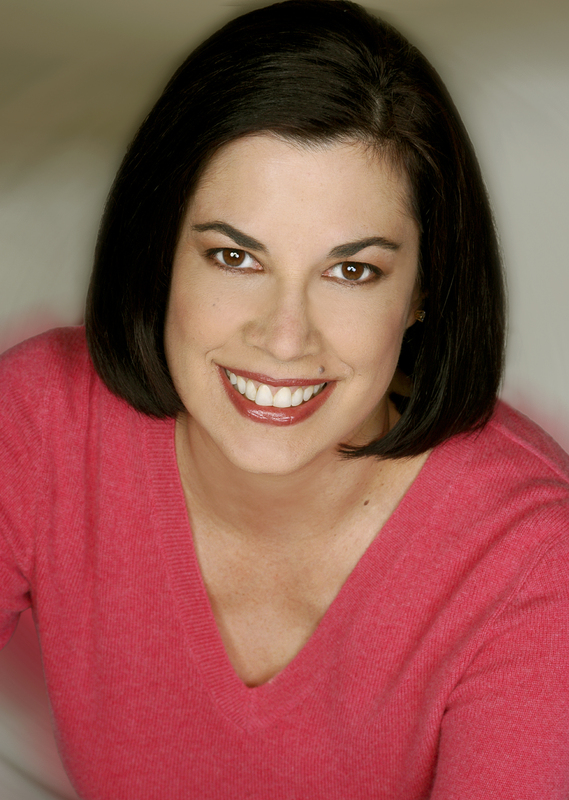 Rebekah Roberts, about three years out of journalism school, is a stringer for a New York tabloid, the Tribune. She hustles around on various assignments trying to please her bosses and build a career. Her social life is built around other University of Central Florida grads who’ve made it to the big city. It’s deep winter in the New York when on one freezing day Rebekah is asked to check out a gruesome story – a woman has been found naked in a Brooklyn scrap metal yard. As Rebekah attempts to question neighborhood people and find possible witnesses, we see how unskilled she still is in framing questions and taking notes. No, she’s not a basket case, but she has a long way to go. In fact, she’s learning on the job, making her mistakes and striving to overcome them. She is also learning about herself in expected and unexpected ways. The deceased is identified as the thirty year old wife of a prominent member of the Hasidic community – the very man who owns the scrap metal yard. The police investigation seems compromised, and – as one expects in this Orthodox Jewish community – there is no autopsy planned. Rather, a time-honored rush to burial. Moreover, the investigation seems to have been taken over by the Shomrim, the community’s own quasi-police force. This group of guardians not only protects lives and oversees observance of Jewish religious laws and proprieties, but it also protects reputations. Rebeka feels that the activities of the Shomrim and the seeming inactivity of the police force are both inexcusable. Where is the search for truth and justice? The fact the Aron Mendelssohn, widow of the murdered woman, bankrolls the Shomrim, suggests a compromised investigation. At the beginning of this assignment, Becky’s curiosity seems as numb as her fingers and toes. Only slowly and cautiously does she engage. Perhaps this is because she’s afraid of coming too close to the world her mother was raised in – a mother who abandoned her soon after giving birth. More and more, her reporter instinct and her need to explore her personal history charge her curiosity and push her forward. Rebekah, who was raised in Florida by her non-Jewish father and gets along with him fairly well, never gets quite enough information out of him. She doesn’t know whether her mother is living or dead. Filled with questions about why she was abandoned and just who her mother is, Rebekah accepts her inherited Jewishness though she has almost no knowledge of its traditions. 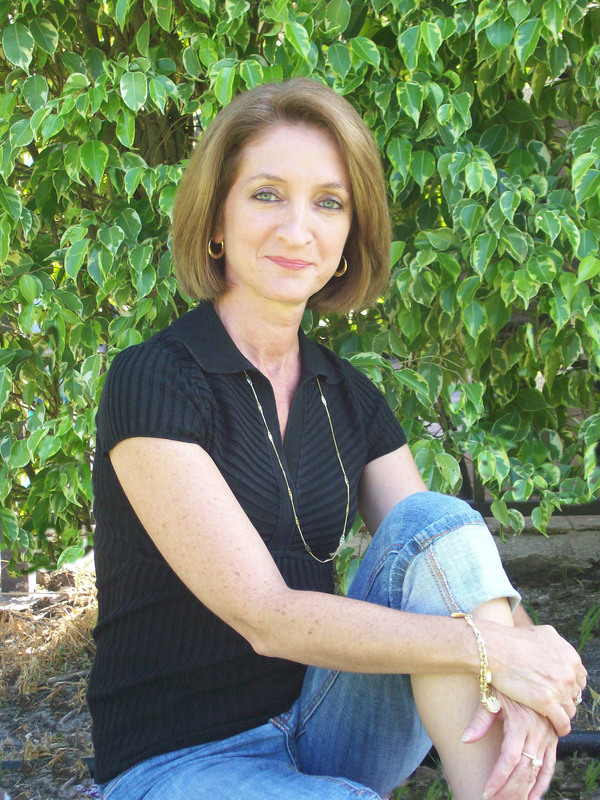 Her quest, now connected to unraveling the murder mystery, is aided by several other people. 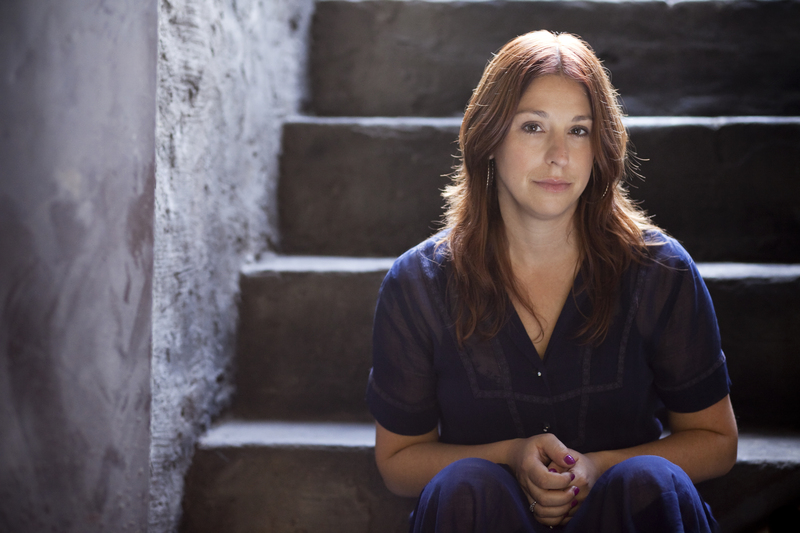 One is a social worker named Sara Wyman who helps “questioning” Orthodox women find support and direction. Another is Malka Grossman, connected to the Jewish funeral home that prepared the body for burial. She allows Rebekah (whom she calls Rivka) to inspect the body in the presence of the Orthodox policeman, Saul Katz. They discover blunt force trauma as the probable cause of death. And yet Malka, who has important information, is another person not interviewed by the police. She is courageous enough to go on the record with Rebekah, offering as well the information that Mrs. Mendelsson’s infant daughter was also a victim of blunt force trauma. Saul is instrumental to several other discoveries that Rebekah makes in the course of her fact-finding. Among these is the existence of a “safe house” in Coney Island for the same “questioning” women who are helped by Sara. Rebekah finds this place and learns much from those who seek shelter and companionship there. Saul is the only person, besides Rebekah’s father, who knew her mother, Aviva. He had met her at that safe house. Eventually, Rebekah’s reporting and her persistence moves the case forward, with suspenseful twists and turns, to a surprising conclusion. Among the many intriguing aspects of Invisible City is Julia Dahl’s authoritative (she’s been there) portrait of the newspaper stringer’s world. The crisp telephone exchanges between Rebekah, her colleagues, and superiors involved in covering the story make this world come alive, and with it Rebekah’s anxieties, determination, and the texture of her daily life. Dahl’s portrait of the Ultra-Orthodox community is on balance unsympathetic, though not excessively so. She explores with sufficient nuance the benefits and disadvantages of being raised in a closed world. However, the book’s heart is the young, fumbling reporter indirectly searching for her lost mother. I’m smitten by her striving to deepen her professional savvy. Rebekah’s assignment takes her into a world at once foreign and yet, ironically, the home of the secrets she must pierce. This review appears in the May 2014 issue of Federation Star (Jewish Federation of Collier County), L’Chayim (Jewish Federation of Lee and Charlotte Counties) and the Jewish News (Jewish Federation of Sarasota/Manatee). 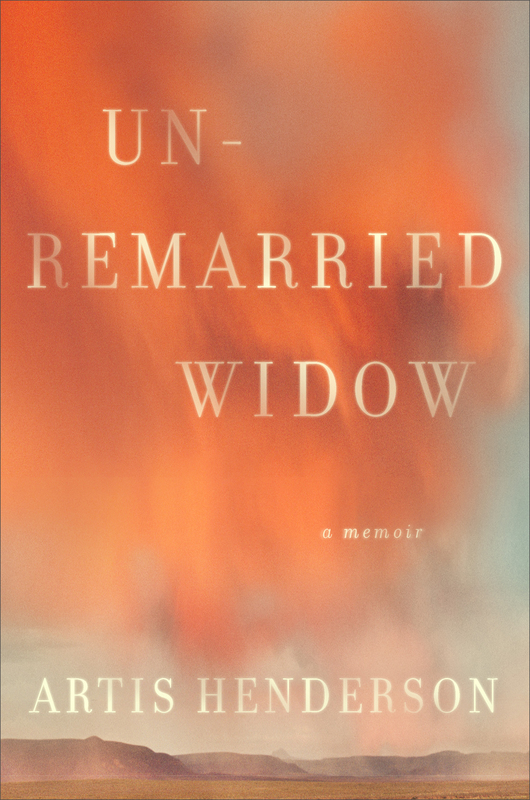 Unremarried Widow: A Memoir, by Artis Henderson. Simon & Schuster. 256 pages. Hardcover $25.00. Of all the memoirs I’ve read since becoming a weekly book reviewer in 2006, this brilliant achievement is rivaled only by Kelle Groom’s “I Wore the Ocean in the Shape of a Girl” (2011). Though the books share a publisher and a theme of recovery, the strength of each is ultimately its uniqueness. Both memoirs are devastating, healing, and uplifting. Unremarried Widow relates the unexpected grand passion of a fairly reserved young woman for a man whose type she would never have expected to cherish. Artis had graduated from the Wharton School of Business, spent a year in Paris, dabbled with idea of becoming a writer, and worked for a U. S. senator back home in Florida. Miles Henderson, a handsome, outgoing outdoorsman – the very picture of a Texas ranch hand – was an Army helicopter pilot. They meet in a Tallahassee bar. It doesn’t take long. These very different people, linked by some unfathomable core connection, make room for each other’s enthusiasms. It seems easy for them to share experiences. But all is not well. Artis finds little room for herself in the role of army wife. She doesn’t fit in with the other women. She makes a few friendships, but some desires and needs of the pre-Miles Artis are undernourished. Spiritually, she’s wasting away. Too soon, Miles is in Iraq and Artis is in some kind of suspension. Too soon after that, Miles is a casualty – his Apache helicopter having crashed, killing him and the other pilot. Too soon, Artis becomes a grieving widow – just as her mother had become twenty years earlier when Artis was a young child. Incredibly, Artis had lost her father to a plane crash and was raised by a mother who severely suppressed her grief, ridding their home of signs that her husband had ever lived. We wonder what lessons Artis learned from her mother’s behavior, which involved refusing to talk about that tragic loss. How did this affect the mother-daughter relationship? What kind of comfort, if any, can her mother provide? Who can judge another’s manner of grieving, or not grieving? 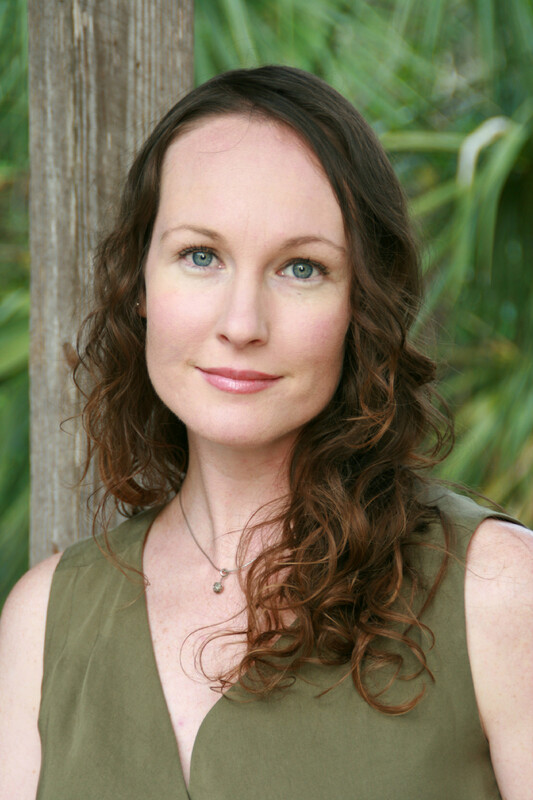 The heart of the book is the author’s harrowing portrait of her grieving self. Loneliness, anger, and despair are only a few of the emotions processed in the wake of her husband’s demise. Ms. Henderson describes with unvarnished honesty the tides of greater and lesser hurt that buffeted her. . . .
To read the entire review as it appears in the April 23, 2014 Fort Myers Florida Weekly, the April 24 Bonita Springs and Naples editions, and the May 1 Punta Gorda/Port Charlotte edition, click here: Florida Weekly – Henderson. 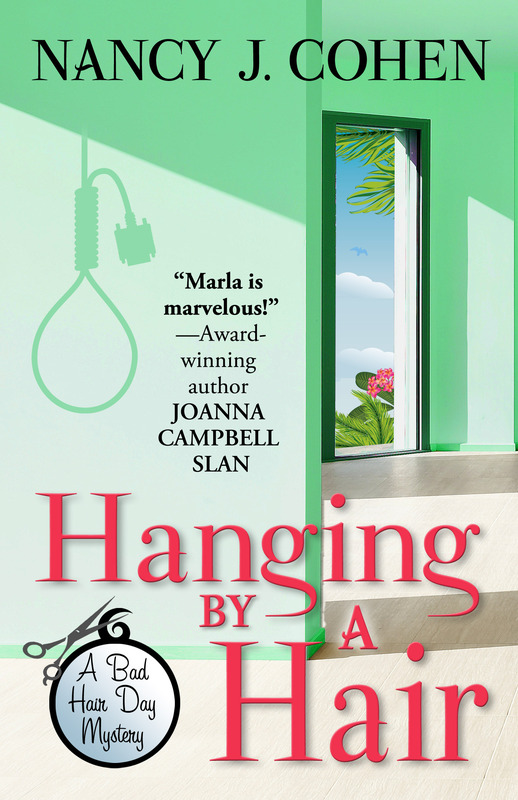 Hanging by a Hair, by Nancy J. Cohen. Five Star Publishing. 288 pages. $25.95. Fans of Ms. Cohen’s “Bad Hair Day” mystery series will be totally satisfied with this latest outing in which, aside from the main story line, readers enjoy the delightful maturation of Marla as she adjusts to her recent marriage to Detective Dalton Vail. Readers have waited to see these characters coupled and tested, and now the test is underway. What happens when Dalton brings his work home to curious, often headstrong Marla – who is used to acting on her own ideas about how a mystery should be investigated? She has a very good track record, too. The couple has recently set up housekeeping in a new Broward County community. It’s one of those typical South Florida communities cursed with a rule-bound president of the homeowners’ association and a bunch of nosey residents. Things don’t go well when the enforcer, association president Alan Krabber, breaks the rules and Dalton calls him out on his unacceptable sense of entitlement. Others on the board have mixed feelings about Alan’s behavior. When the bullying president is found dead in what looks like a suicide hanging, Dalton suspects foul play. Removed from the case because of an obvious conflict of interest, he is smoldering as Marla gets to do her compulsive investigating – in spite of his warnings – while he is assigned to desk work for a while. 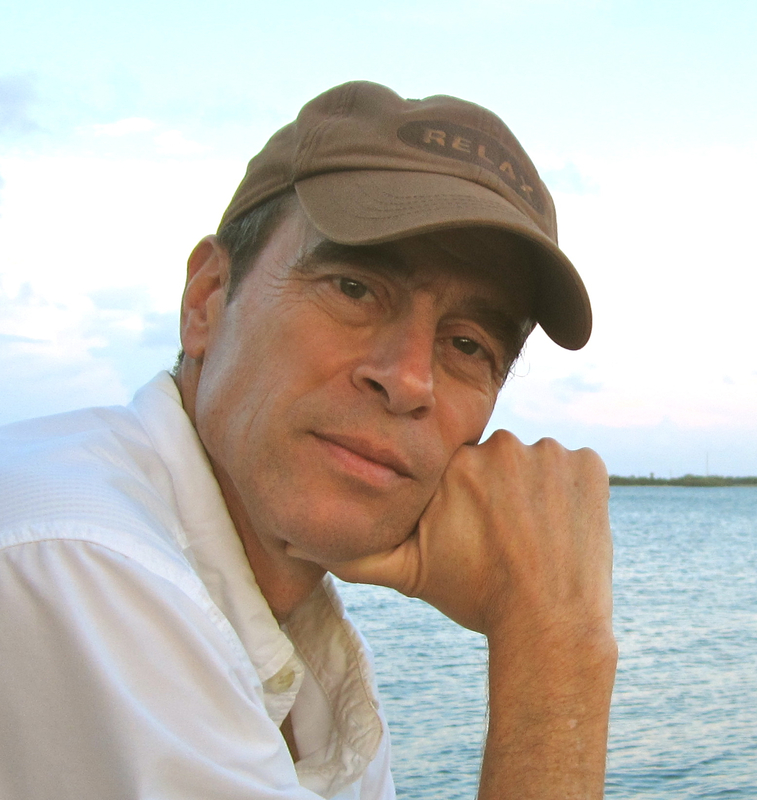 Who would have wanted Alan Krabber dead? Perhaps it has something to do with the fact that skeletal remains of indigenous Native Americans were found in his back yard excavation that was awaiting the installation of an emergency generator. But what, exactly, is the connection? A Native American spokesman is making all kinds of noises about protecting sacred places. If there are other such sites in Royal Oaks, further development might have to be stopped. A woman with a professorial stake in Native American history and culture, consulted to authenticate the remains, is found dead soon after. Who’s next? How do these two murders connect? What motives lie behind each killing? All these questions become very much Marla’s business. Could Alan’s nephew be rushing the payoff of his inheritance? Could a woman whom Alan spurned have decided the ultimate payback? And what about all those boxes that come and go from Alan’s house? What had he been buying – or selling? How does a woman continue to run her successful beauty salon, find a replacement for a treasured departing employee, build a strong relationship with her new husband’s teenage daughter who lives with them, placate her never-pleased mother, and get ready to host (1) a Passover Seder and (2) an Easter holiday meal? 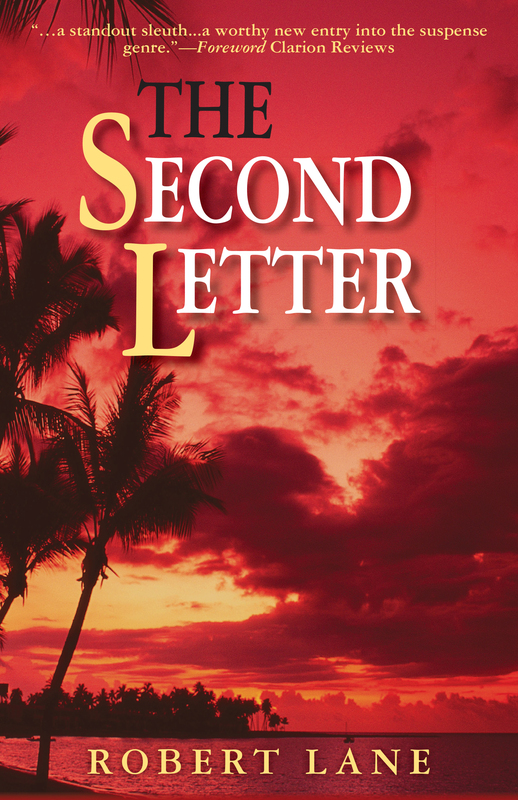 The Second Letter, by Robert Lane. Mason Alley Publishing. 330 pages. Trade paperback $14.95. This is hefty, solid, tough guy mystery writing. A character named Jake Travis is screaming for comparison with Hemingway’s world-weary Jake Barnes, Paul Levine’s Jake Lassiter, and of course, John D. McDonald’s iconoclastic protagonist Travis McGee. Mr. Lane’s invention holds up well while carrying its own distinctiveness. Too smart and too mouthy for his own good, Jake Travis lives in a moral twilight that threatens to plunge him into total darkness. Mr. Lane blends a noir outlook with posh settings. Jake, a retired Special Forces operative, performs contract work for his former boss. His partner on such missions is a man named Garrett. They are tasked with working out the terms of a possibly compromising letter being turned over to the U. S. Government. The man who has the letter, Raydel Escobar, would like to exchange it for his IRS debt of seven million dollars. Escobar lives an elegant life from the proceeds of his (largely stolen) carpet and rug business and the three gentleman’s clubs (better known as “skin clubs”) he runs in Tampa. He has a gorgeous wife, a gorgeous home, and a position in the food chain of illegal enterprises that puts him under associates far more powerful and ruthlessly lethal than he is. Mr. Lane has structured the novel to rock back and forth between Jake’s perspective and Escobar’s, a device that is highly serviceable in raising suspense and deepening reader interest. The letter goes back to 1961 and is thought to be connected to the Bay of Pigs fiasco. It had been in the possession of Dorothy Harrison, who lived on Long Key off St. Petersburg, Florida. Her late husband’s friend and colleague, Ted Sullivan, delivered it to her several months after Jim Harrison’s death in a CIA plane crash. Dorothy chose not to read it and asked her Cuban gardener, Angelo, to hide it. After her own death decades later, her home became a museum. Now Escobar has somehow come across the letter and the government wants it. Why is it so valuable? Well, let’s just say it’s from Allen Dulles (CIA director) to Secretary of State Dean Rusk and Secretary of Defense Robert McNamara. And it’s not the only letter in the envelope. As Jake, Garrett, and Jake’s neighbor Morgan scout out Escobar’s estate and plan to make their move, readers get to enjoy Mr. Lane’s masterful handling of the Southwest Florida setting. They also get to feed their gluttony for descriptions of weaponry, elite boats, and special covert operations. Well, covert up to a point. In these various areas of thriller interest, Randy Wayne White now has a rival. . . .
To read the entire review, as it appears in the April 9, 2014 Fort Myers Florida Weekly and the April 10 Bonita Springs, Charlotte County, Naples, and Palm Beach Gardens / Jupiter editions, click here: Florida Weekly – Lane. 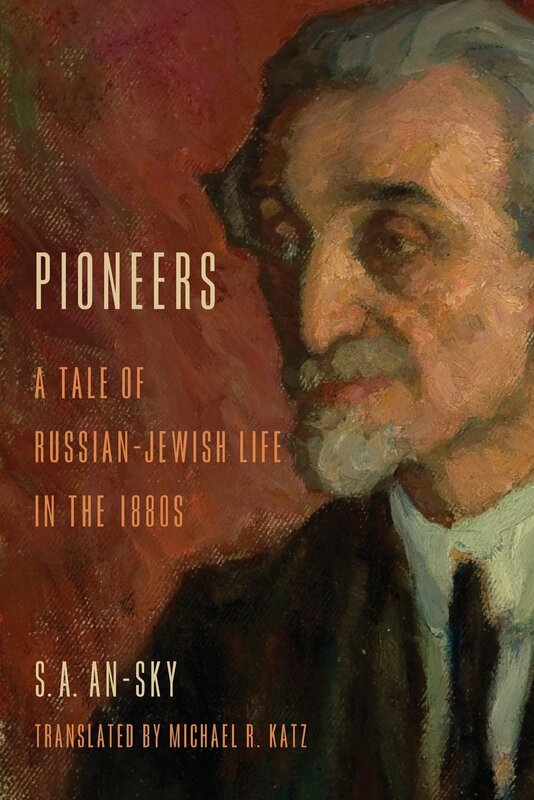 Pioneers: A Tale of Russian Jewish Life in the 1880s, by S. A. An-sky; Michael R. Katz, trans. Indiana University Press. 154 pages. Hardcover $60, paperback $20.00. An-sky brilliantly captures a week in the life of young Jewish intellectuals fleeing their tiny villages to find the possibilities of personal growth in larger towns where the enlightenment has begun to work its way. It’s a revolution of sorts that is aimed at dissolving anti-Semitism by shrinking the difference in outlook and behavior between Jews and their non-Jewish neighbors. This living portrait of the Haskalah, the Jewish enlightenment movement, vividly dramatizes the movement’s concern with the mastery of secular subjects, European languages, Hebrew, and trades. Framed by the arrival of a young student to the larger town and the departure to the younger student’s village by his somewhat older role model and mentor, the body of the novel is filled with rich and sometimes outrageous dialogue. The young men chatter and debate endlessly about new ideas, what they’ve been reading, and the outmoded models of thought, conduct, and history of traditional Judaism. They have been smothered by it and must now exile themselves from home to build communities of free-thinkers unfettered by superstition. They question authority. They are filled with a spirit of rebellion, curiosity, self-discovery, and self-righteousness. They are, or would be, maskilim. . . . 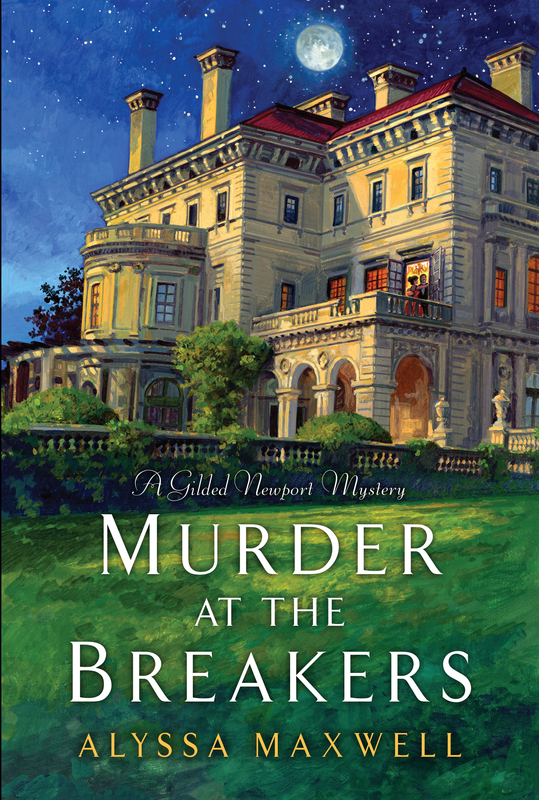 Murder at the Breakers, by Alyssa Maxwell. Kensington Books. 304 pages. Trade paperback $15.00. This first entry in a new historical mystery series takes us to the world of the Vanderbilts and other late nineteenth-century families of wealth who enjoyed as one of their special enclaves the delights of Newport, Rhode Island. Ms. Maxwell’s recurrent and detailed tracing of the street map as her protagonist moves back forth across the town is one ingredient that lends authority to this highly imaginative novel. Her story borrows and re-imagines historical characters while providing us many others who only live in these pages. The central character is young Emmaline Cross, a woman with Vanderbilt blood in her veins but only limited financial resources. She manages a modest inheritance carefully while working as a society reporter. Well bred but straining against the harness of upper crust propriety, Emma is trying to find her equilibrium as an independent woman to be defined not only by her family relationships. Sure, it’s nice to be the niece of Cornelius Vanderbilt II, but that is not how she wants to be measured. When there is a murder at The Breakers, the splendid residence of the Vanderbilts, Emma is about the closest of anyone to being a witness. When her half-brother Brady is arrested, jailed, and treated like the sole suspect, Emma’s sense of justice and her journalist instinct drive her to find the truth. Alvin Goddard, Vanderbilt’s financial secretary and advisor, was found bludgeoned and pushed off a second floor balcony at The Breakers to his death. Emma, outside the mansion at the time, saw the body fall but not much else. The police find Brady in a very compromising position and take him into custody. Because he has often been in trouble in the past, only his dearest relatives have any confidence in his innocence. Indeed, Brady is a drinker, and he hardly knows what happened. His story is that he had stolen some papers connected to a railroad deal, put up to it by someone else. Taking advantage of the turmoil of a grand social event, he attempted to return it to its secure place in Vanderbilt’s office. The suspicion is that Goddard caught him in the act, perhaps threatening him, and Brady felt forced to murder him. To Emma, such violence does not accord with her sense of Brady’s character. She plunges forward to find out who else might have had reason to murder Goddard. Once candidate is Ted Mason, long-time loyal butler to the Vanderbilts, who had been dismissed after Goddard accused him of stealing some art objects. His reputation in tatters, Mason could have sought the ultimate revenge. Other candidates include Cornelius III (cousin Neily) and people involved in the manipulation of stock prices and other doings related to the impending railroad deal. Among these is the strikingly handsome Jack Parsons, a good friend of Emma’s parents. Other Vanderbilts, and even Emma’s maid Katie, come under scrutiny as Emma asks endless questions and take endless chances to expose the true murderer and exonerate Brady. . . .